Steve McCaffery is senior vice president and general manager for ARRIS in Europe, the Middle East and Africa and Asia Pacific. 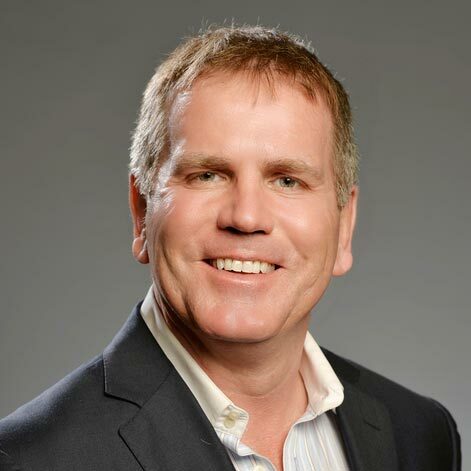 Steve is responsible for driving sales of ARRIS solutions that deliver the smart, simple connected home. This includes world-class, innovative solutions for IP video delivery across multiscreen environments and the complete home ecosystem. Steve joined ARRIS through the acquisition of Motorola Mobility’s Home business. Prior to joining Motorola in 2008, he spent five years building the commercial arm of a start up company in the Metro Ethernet space, called Native Networks, before eventually leading it through a lucrative trade sale with French equipment manufacturer, Alcatel. Steve spent his last two years at Alcatel within the company’s wireline product group leading sales for the North Europe region. During this time, he oversaw the integration of Native Networks into Alcatel’s portfolio and additionally assisted in the integration program of the optical networks group following the merger of Alcatel and Lucent at the end of 2006. Steve started his career with GEC/Marconi, having graduated with a degree in electrical/electronic engineering.